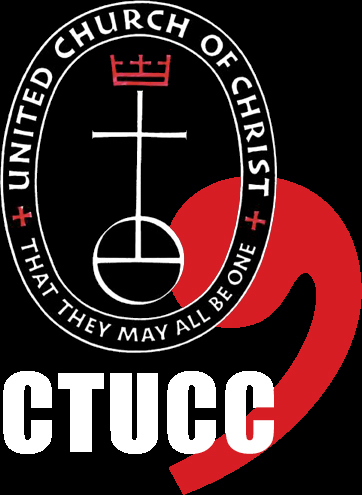 Truthfully, where you find a UCC local church, the Connecticut Conference is there. The Conferences's primary offices are located in Hartford at 125 Sherman Street, off Farmington Avenue near the Sisson Avenue exit from Interstate Highway 84. We're ready, willing, and able to receive visitors, particularly to help you find and use the resources we have available. Our Regional Ministers work remotely, but they will be happy to come and visit you! The Conference also uses other facilities around the state for special purposes. Silver Lake Conference Center, on Low Road in Sharon, hosts a summer camping program for young people and families. At other times of the year it is available for special programs, some developed by the Conference, and others by local churches or other groups. Some of the buildings are equipped for year-round guests. Click here for more information about holding a program at "the Lake." Go to directions and a map for Silver Lake.